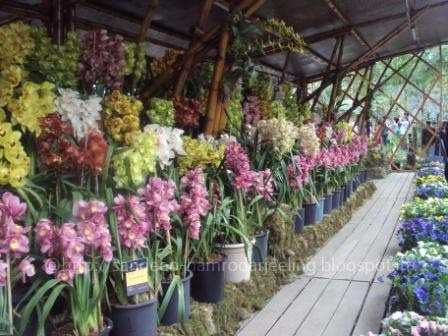 International Flower Show Sikkim 2013 Organized The Horticulture & Cash Crops Development Department (Government of Sikkim) which was scheduled from 23rd to 27th February, 2013 . has been extended for two days due to tremendous public response. 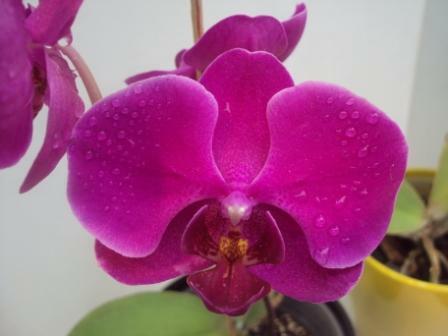 - Showcase the floral potential of Sikkim. - Promote Flori culture Industry in Sikkim. understanding the Global trend of Flori culture Development and Flori-business. -To keep pace with the advancement of World Floriculture. 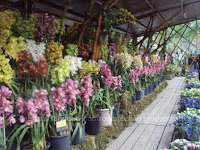 -To highlight Sikkim as a Floriculture State / destination. -To promote Tourism in Sikkim. Date of Show: 23rd to 27th February, 2013 . " Extended by 2 days upto 1st March"